Forty years is a long time, and a lot can change in that amount of time. Forty years ago, the owner of a growing tackle business had an idea. That idea was simple: make boat-buying easier. Johnny Morris did something different. He brought together all the essentials for a fully-rigged fishing boat and made them available to the customer as a package. He did so with top-quality components…and at a price no one could beat. Tracker Boats became a reality. Today, Johnny Morris’ vision for Tracker boats stands as the #1 boat in America. Solidly built. Dependable for decades. Good-looking on the water and off. 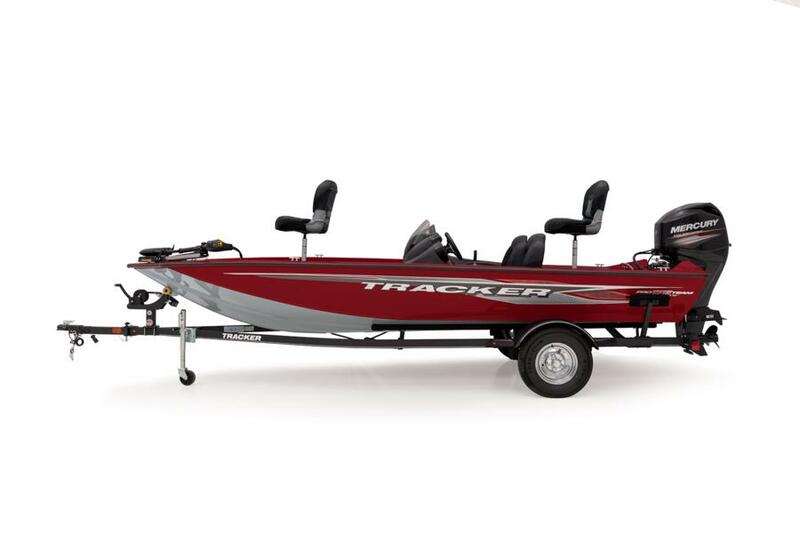 And offered at a package price that makes Tracker boats the absolute best value. Period. Stokley’s Marine is proud to be a part of the Tracker story. Since 1991, we have been your Tracker boat dealer in the Lexington and Central Kentucky areas. It’s nearly impossible to be on any water around here without seeing a Tracker boat with a Stokley’s sticker. We offer Mercury Mercruiser award-winning service, a complete line of accessories to complement your boating experience, and a team of professionals more interested in building a relationship with you than in turning a quick sale. We want to be your Tracker dealer for life. Ralph Stokley LOVES him some Smallmouth Bass fishin’ on Cumberland! We know you. You’re just like us. You think about fishing. You think about it on your way to work, on your way home from work, and when you’re at work. At night, you dream about fishing. And when you are on the water, you want to fish. You don’t want to fuss with a leaky boat, or a livewell that won’t fill, or an engine that won’t start. You want to hook up to your boat, get to the ramp, and launch. You’ll fish all day—in the rain, in the snow, in the heat, and in the wind. And when it’s time to pull up your trolling motor at the end of the day, you’ll say, “Just one more cast,” a dozen times or more. Our mission at Stokley’s is to get you on the water easily and often. 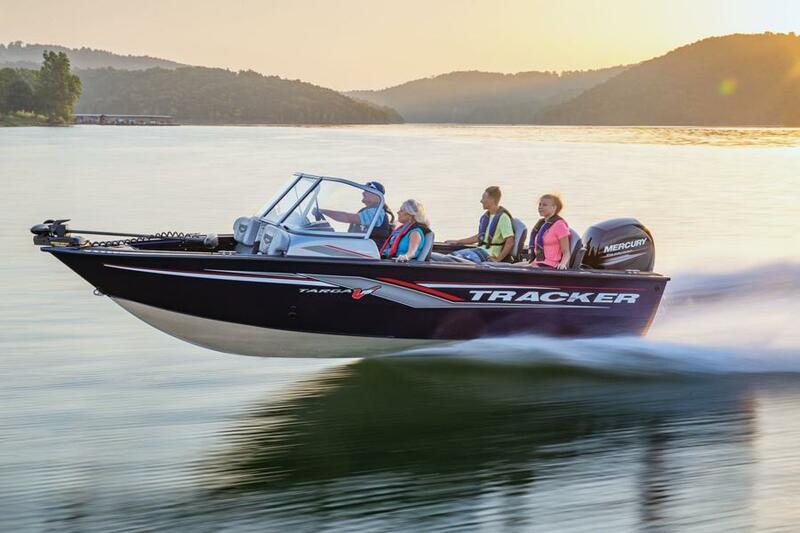 We offer the full line of Tracker boats for all occasions. Like Bass fishing on Cedar Creek. And Crappie fishing on Lake Herrington. Or maybe you prefer Striper fishing on Lake Cumberland, or Trout fishing on the Dix River. Tracker also makes boats ideal for Catfish fishing on the Kentucky Rive and Walleye fishing on Licking River. And don’t forget Smallmouth fishing on Elkhorn Creek or Muskie fishing on Cave Run Lake. The possibilities are almost endless. These boats re-defined the industry. Plush seating. Powder-coated finishes. Custom-fit trailers. Every Tracker boat comes with an unmatched set of standard features—and at an unmatched price. 2019 Tracker Pro Team 175 TXW–America’s Best-Selling Aluminum Fishing Boat! Or perhaps you’re more than an occasional angler, fishing bigger bodies of water or even local tournaments. If so, step into a fully-equipped Tracker boat built on our Revolution Hull®. With a deeper V up front and an extra-wide, stable back end, the Revolution Hull® delivers an unmatched ride in rougher water while preserving a stable platform for stand-up bass fishing. There is absolutely no other boat in the world that compares to this best-selling series. * Or step into our tournament-grade aluminum boat packages, featuring 24-volt trolling motors, dual fishfinders, 3-bank onboard battery chargers, custom mag wheels, factory-matched spare tire & rim, trailer-mounted bow step, and more! Tournament Editions are available on all models except the Pro Team 175 TF. On bigger lakes in Kentucky, the water can get a big rougher. 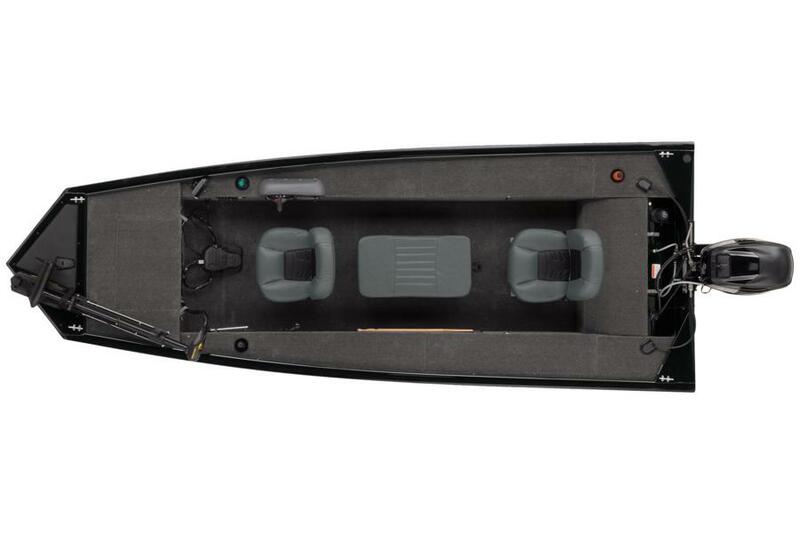 Tracker Deep-V boats are built to slice through the water, delivering a superbly smooth and dry ride. These boats are ideal for anything from Striper fishing on Lake Cumberland to family recreation on Taylorsville Lake. Or maybe you’d like to have it both ways: fishing in the morning and evening, and family fun during the middle of the day. Our combo models stand ready to fish and ski. We have several new and used Tracker boats. (Please contact us for our current inventory.) We offer two well-lit showrooms for you to see your new boat in person. The welcome mat is always out for you to stop by. You’re also welcome to make an appointment with us: a member of our professional sales team will be happy to provide dedicated assistance to you.